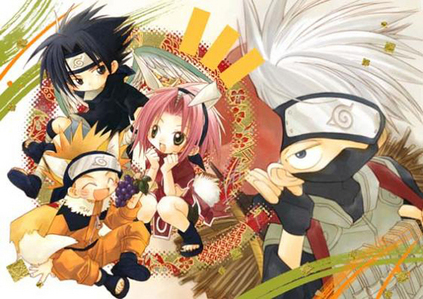 Who looks the most adorable in naruto SD? Which chibi couple is cuter? Who is the most cutes, beautiful, intelegiant, cool...... mother in Naruto? favorito chibi From The Banner Up There? What do u luv about Chibis? a comment was made to the pop quiz question: Who do I like as a senpai? a pop quiz question foi adicionado: Who do I like as a senpai? a comment was made to the pop quiz question: wat is kakashi real name??? a comment was made to the poll: Who is the most cutes, beautiful, intelegiant, cool...... mother in Naruto? Who do I like as a senpai?